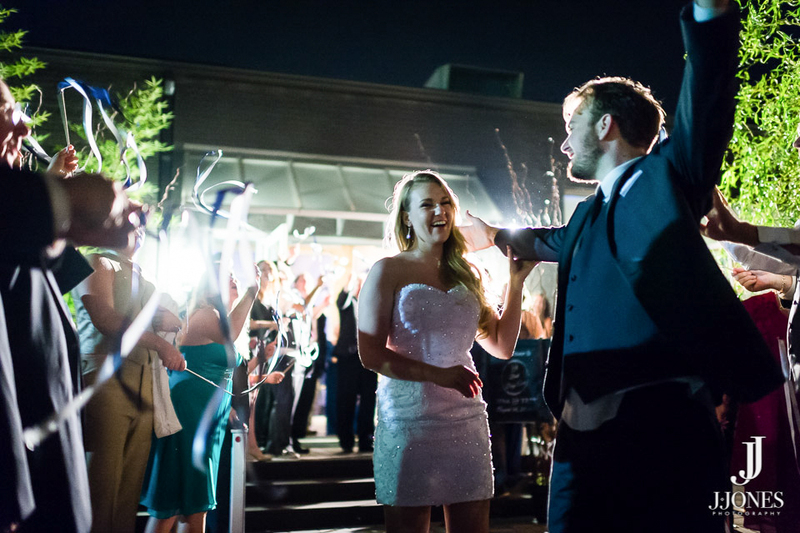 THE ONE YOU'VE BEEN PLANNING FOR. 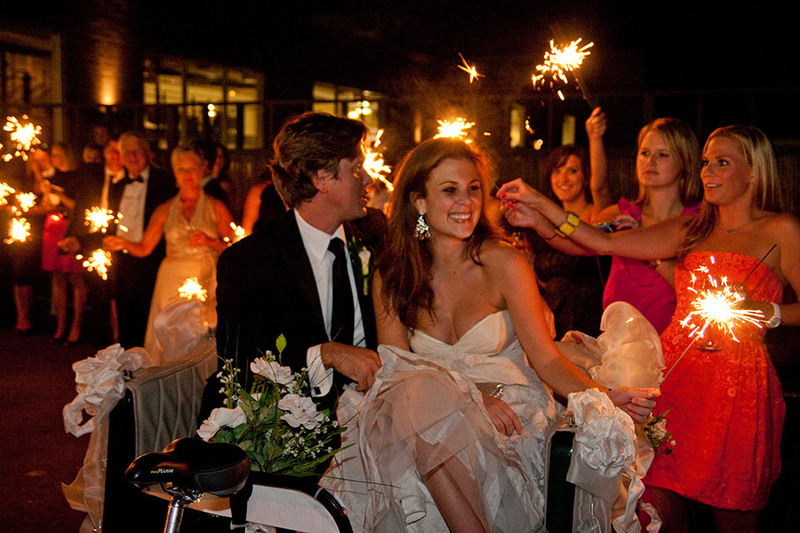 Don’t you want the best possible place to celebrate? 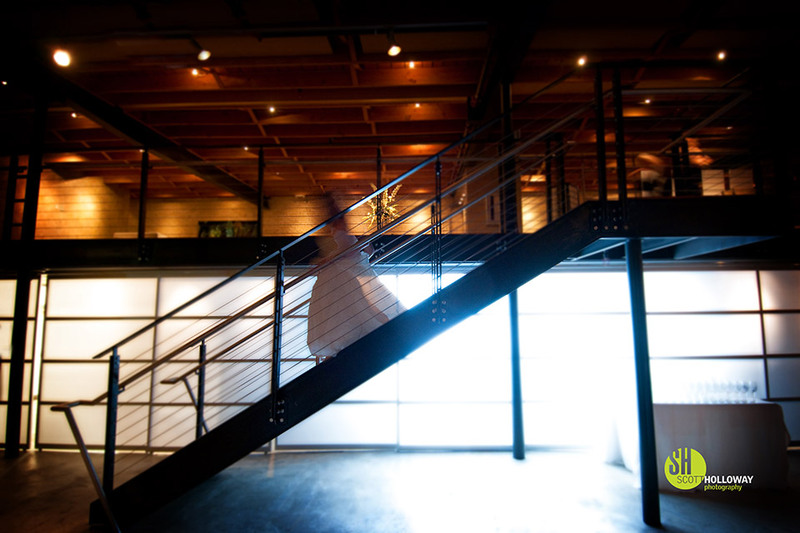 That’s where Zen comes in. 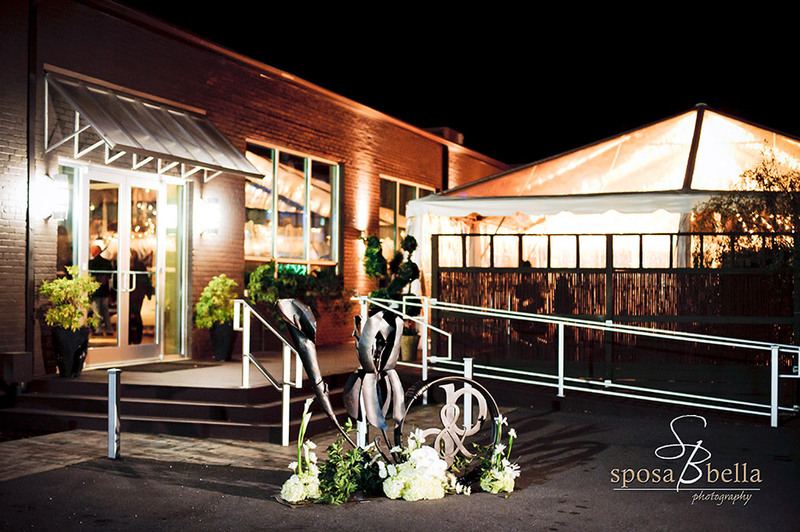 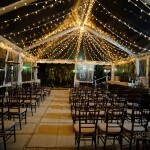 Our beautiful, spacious venue offers a wide array of options for weddings, parties, proms and so much more. 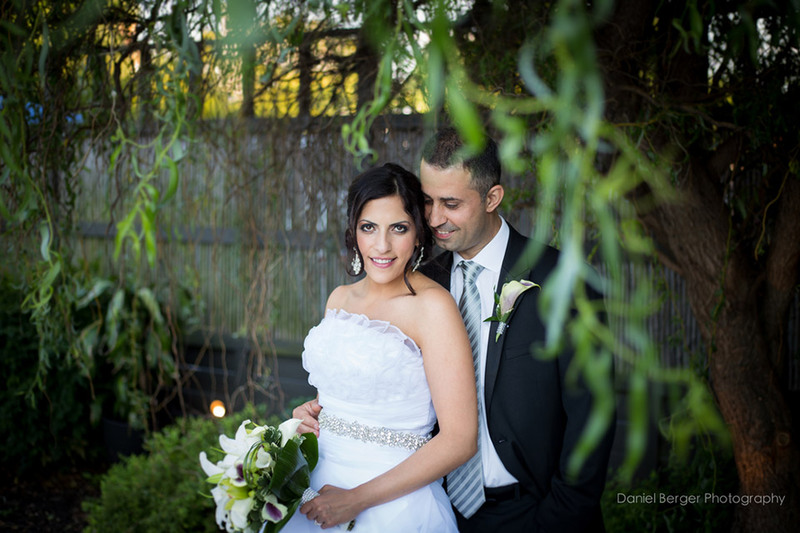 "Zen truly made my dreams come true!" 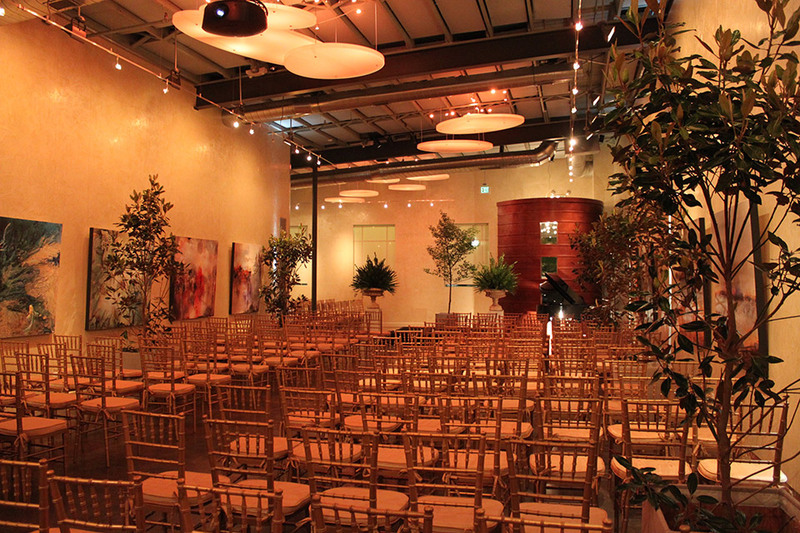 "Zen made their space feel like it was created just for us." 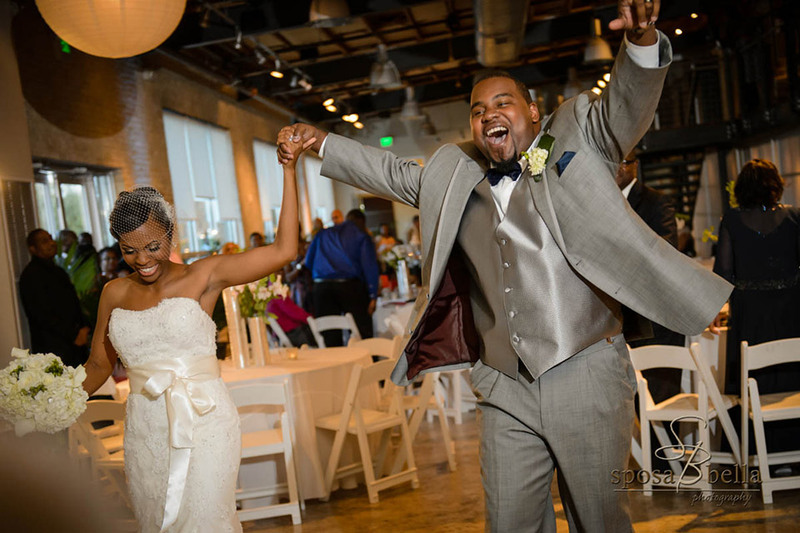 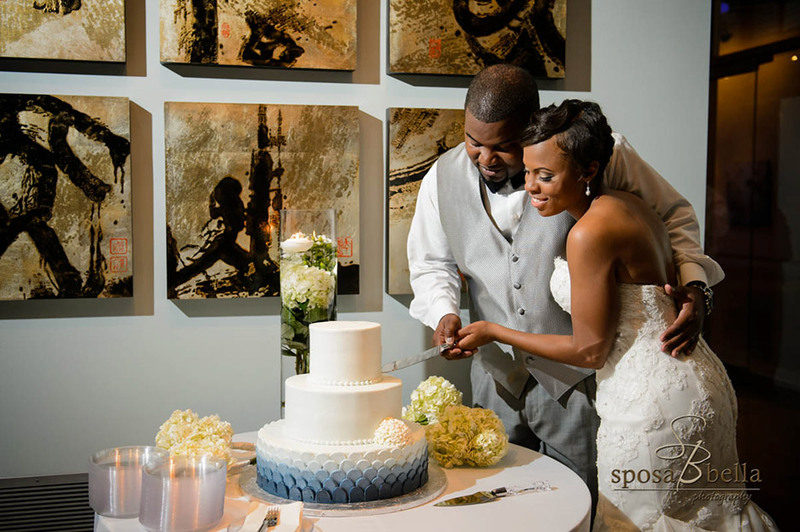 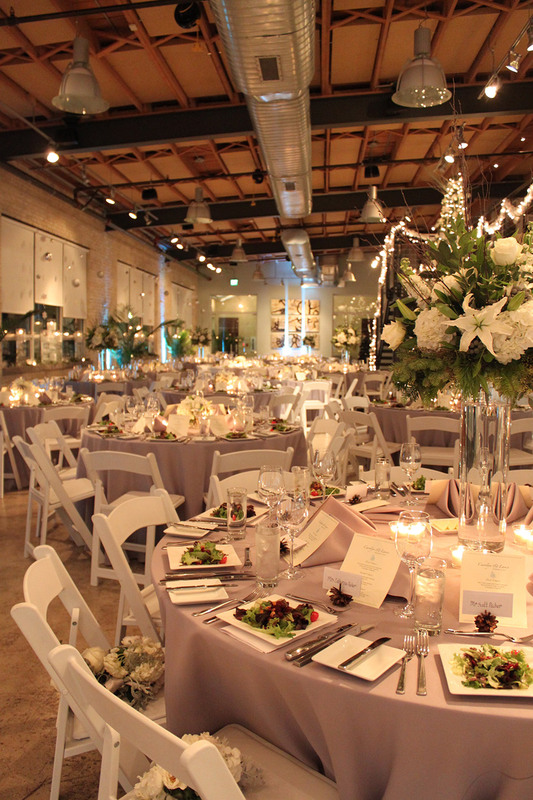 They helped us not only with planning in their event space, but were also very helpful in recommending other vendors we needed. 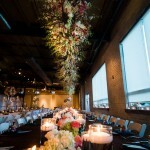 They also went out of their way to accommodate our special request to incorporate some Indian flare into our decor. 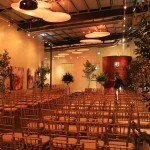 They made the already beautiful space feel like it was created just for us. 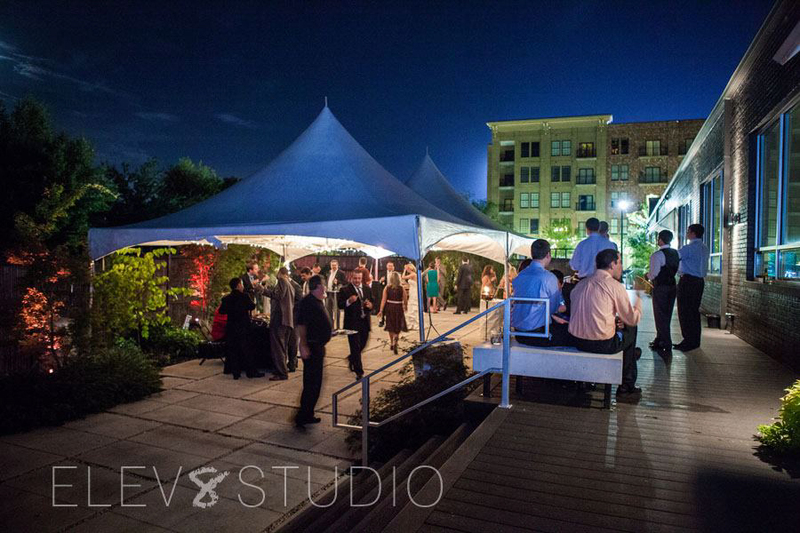 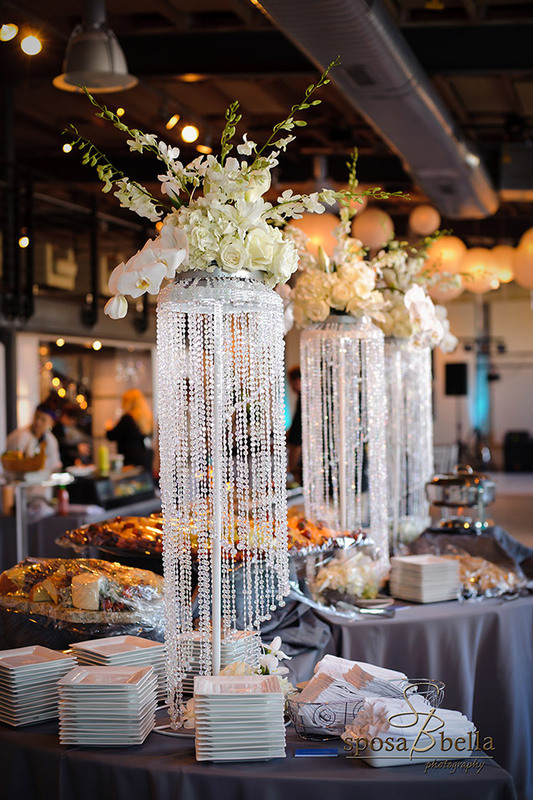 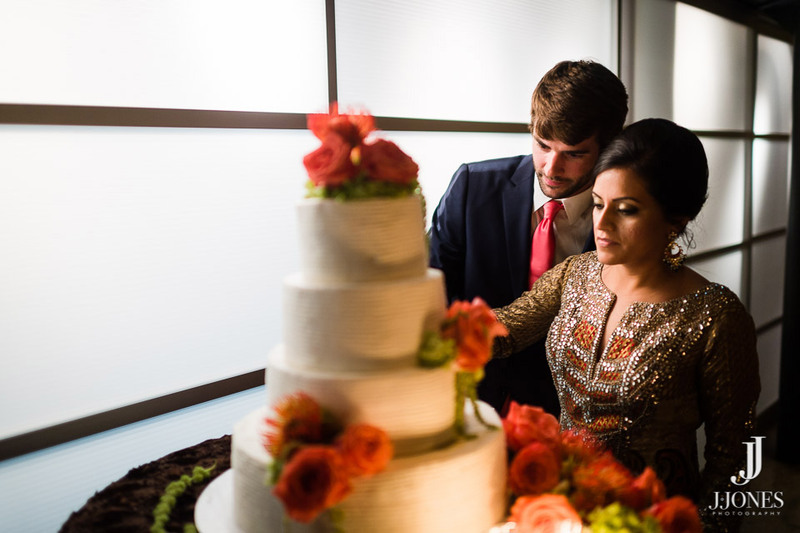 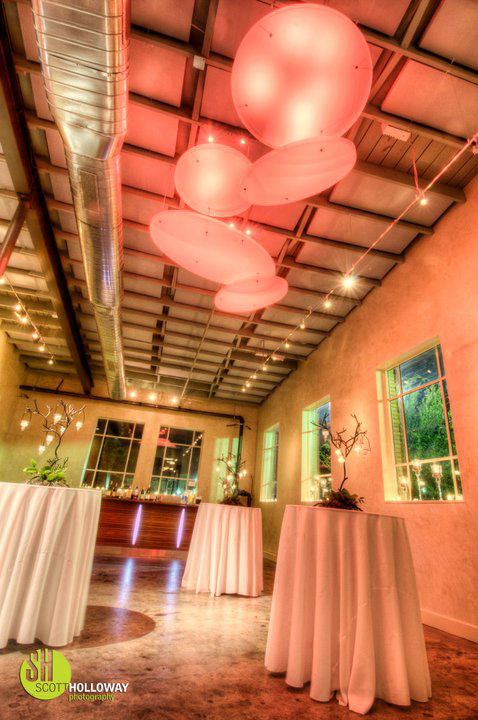 When planning an event in Greenville, you can count on the team at Zen to make your day extra special without breaking the bank! 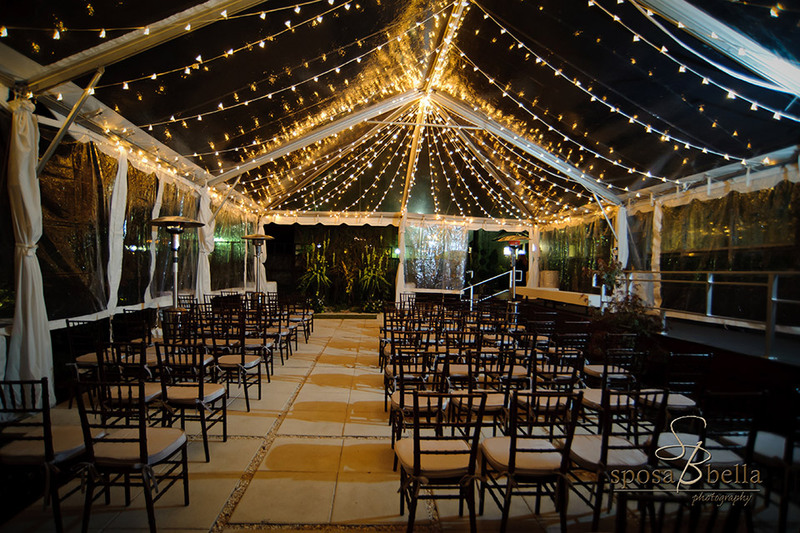 Our wedding packages for ceremony and reception can range from $3,000 to $5,050 on Saturdays and $2,300 to $4,125 on Fridays or Sundays. 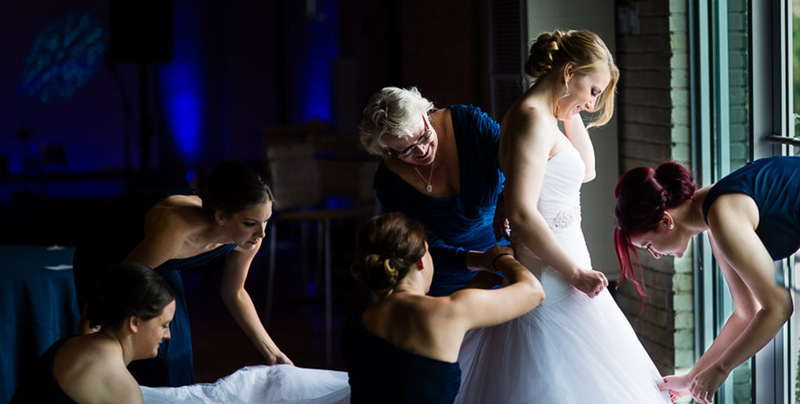 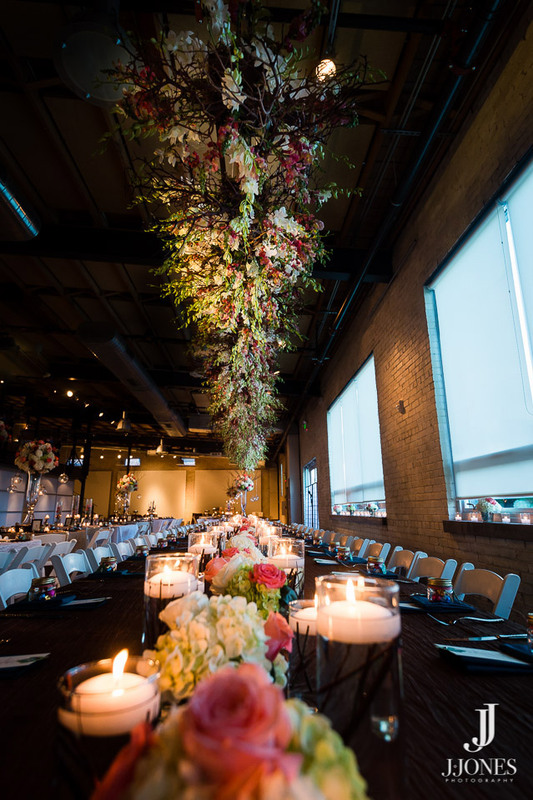 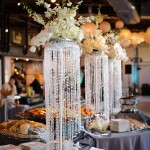 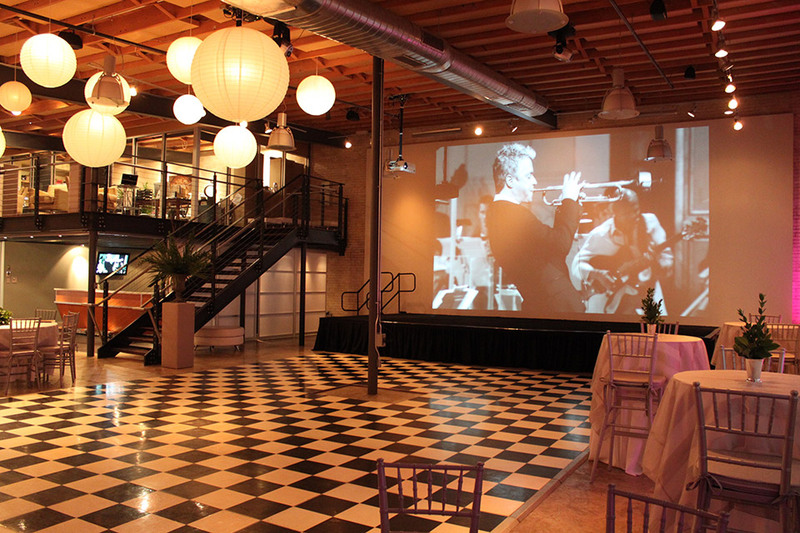 Packages typically include setup and breakdown of seating for 100, high top tables and chairs, casual seating, a gorgeous bridal suite and event staff. 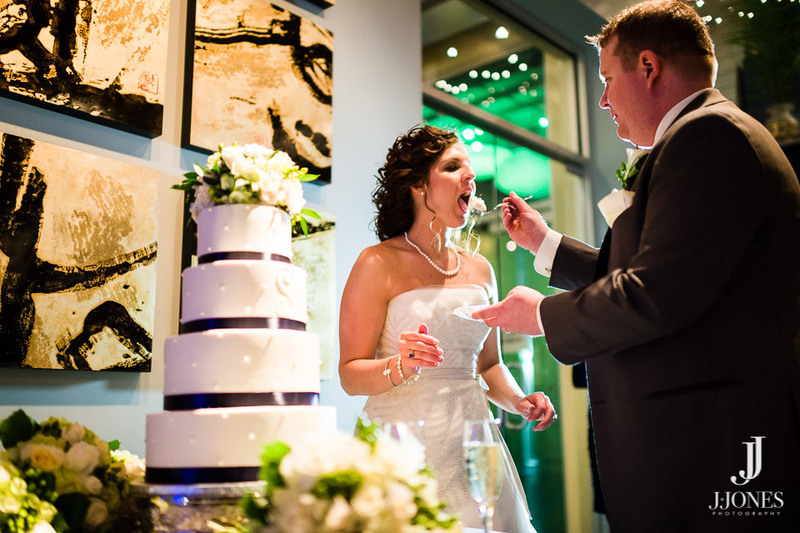 Rental for your special day provides you with 12 hours of access that includes up to 4 hours of reception, 1-hour ceremony and the remaining time for vendor setup and preparations for the big I Do! 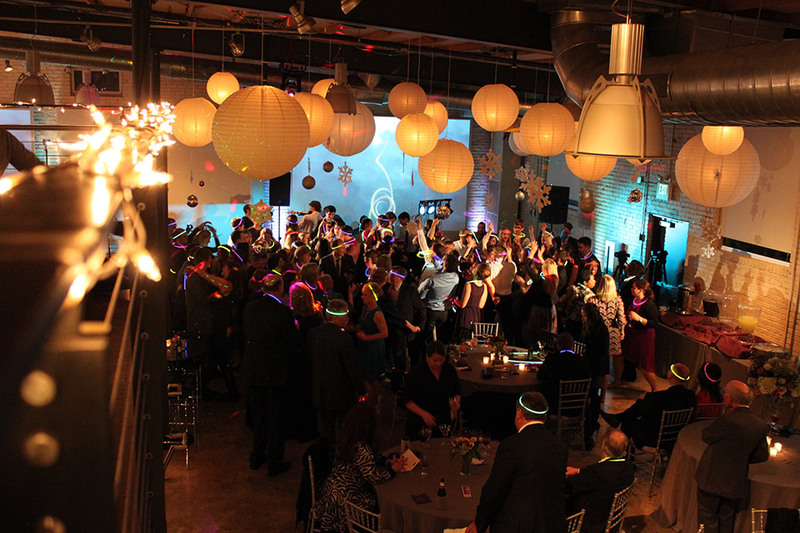 Additional design options include anything from our state-of-the-art A/V system to specialty lighting, to additional rentals. 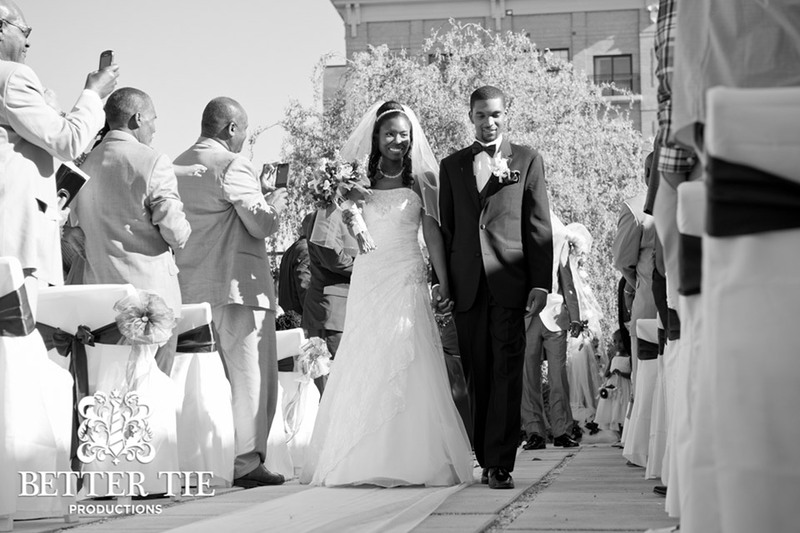 Send us an inquiry for more information on specific pricing. 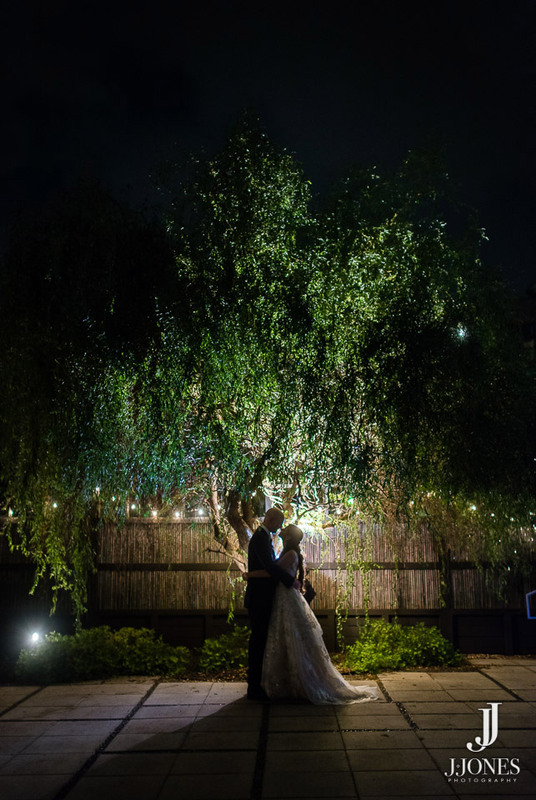 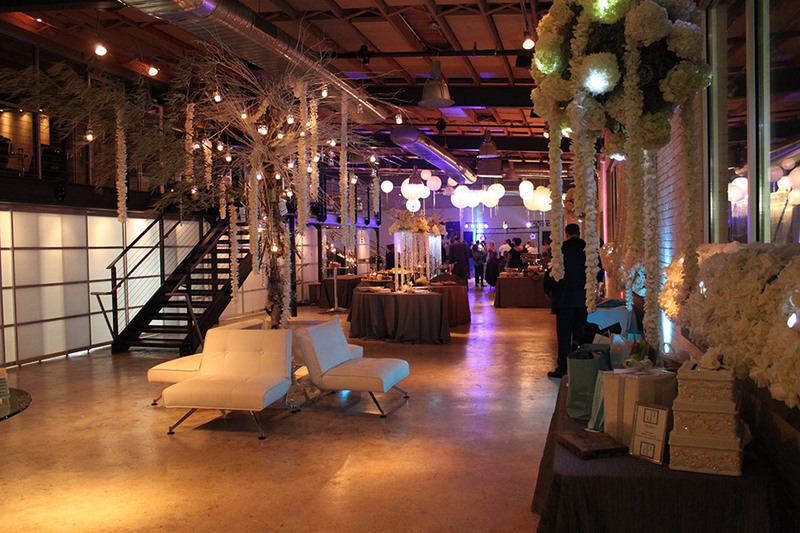 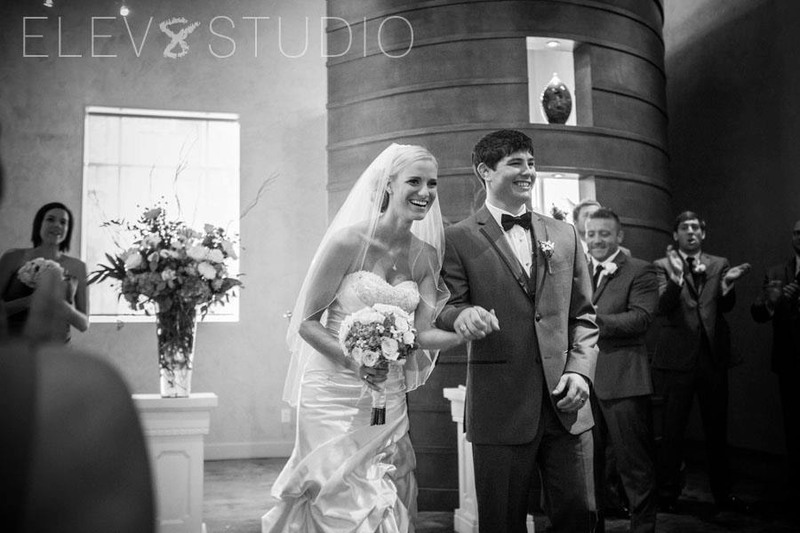 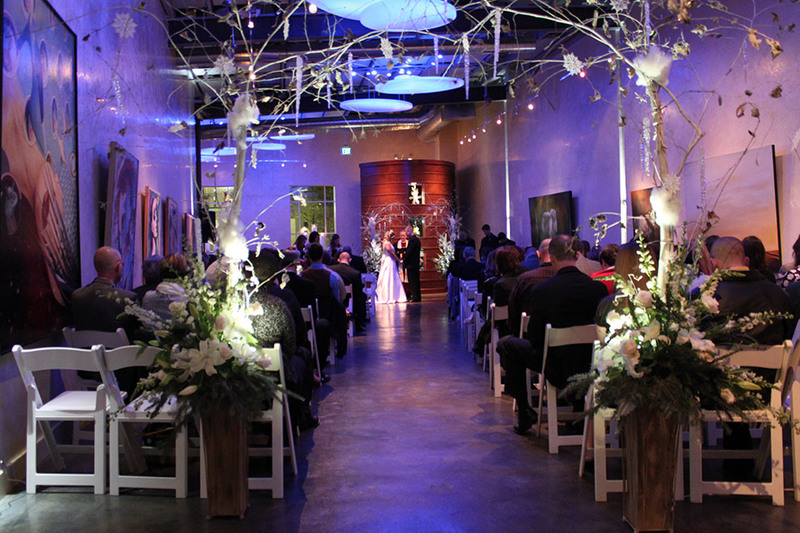 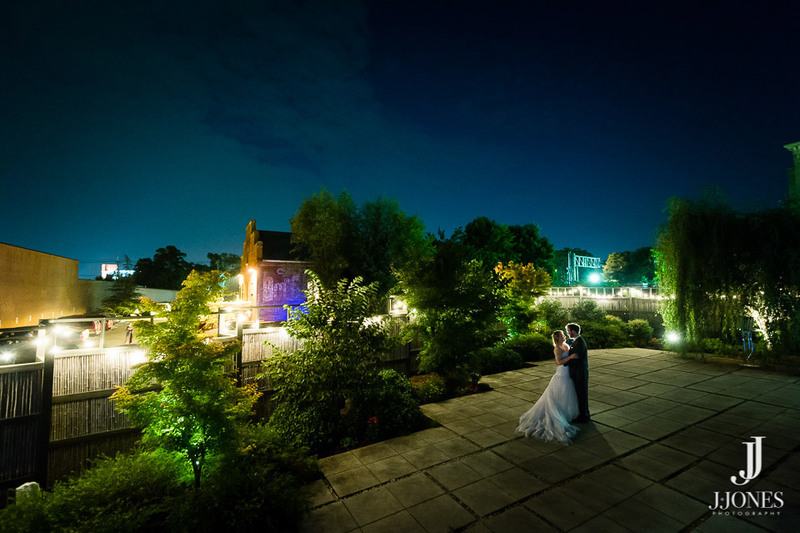 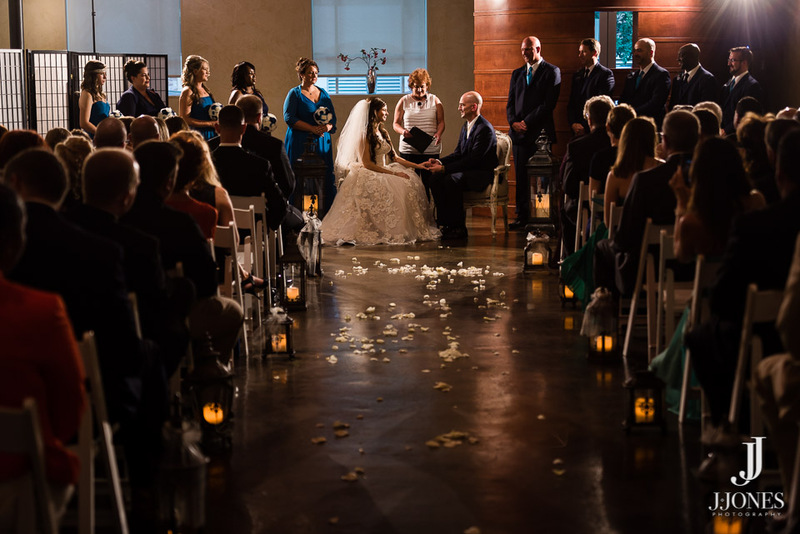 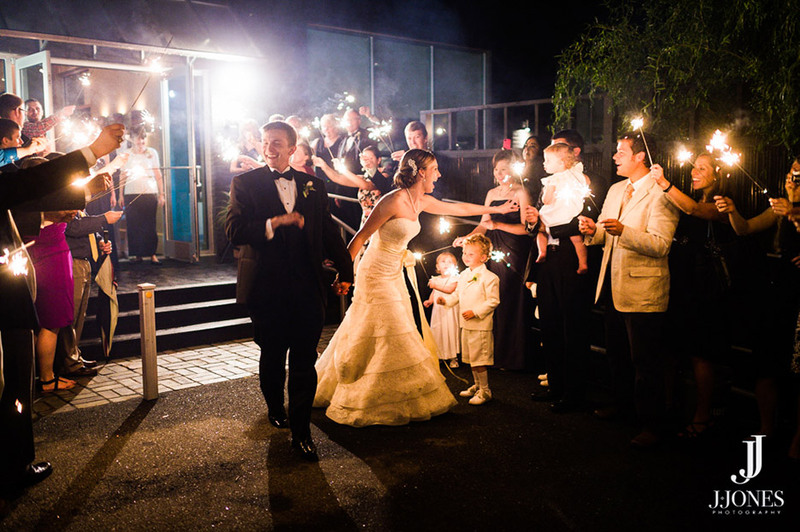 "We found Zen to be the perfect venue for our daughters wedding." 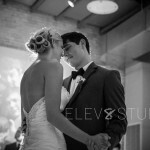 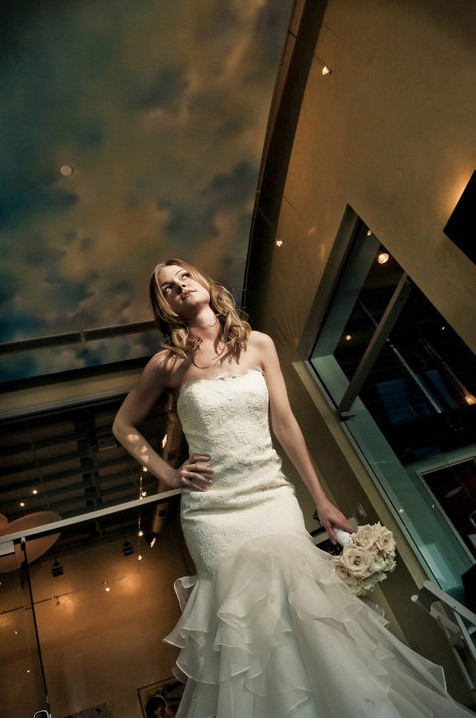 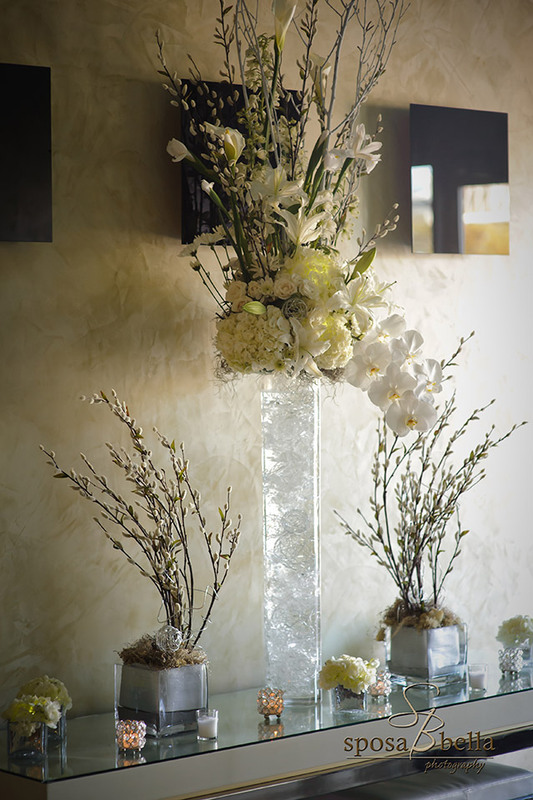 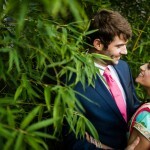 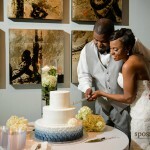 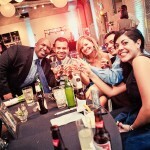 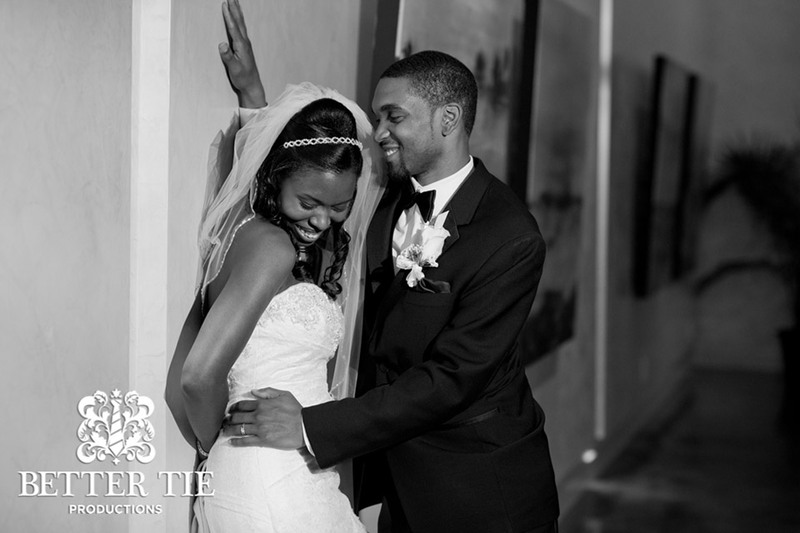 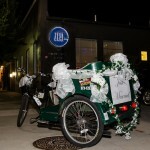 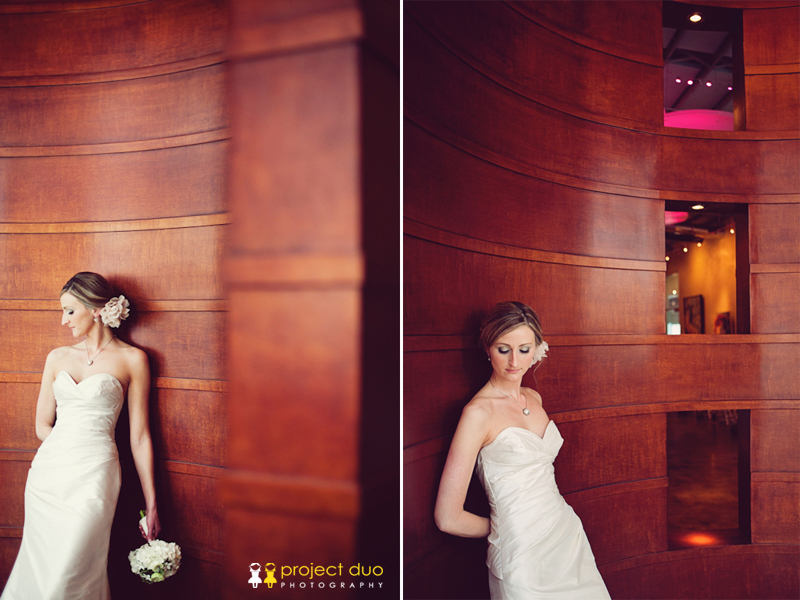 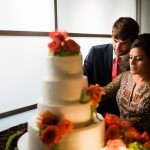 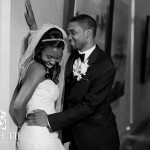 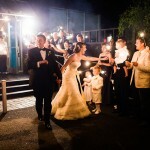 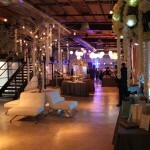 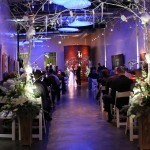 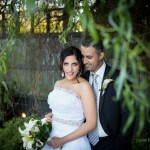 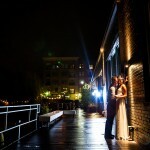 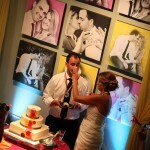 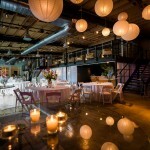 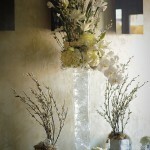 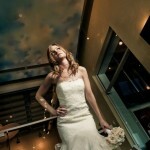 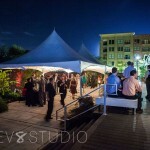 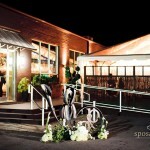 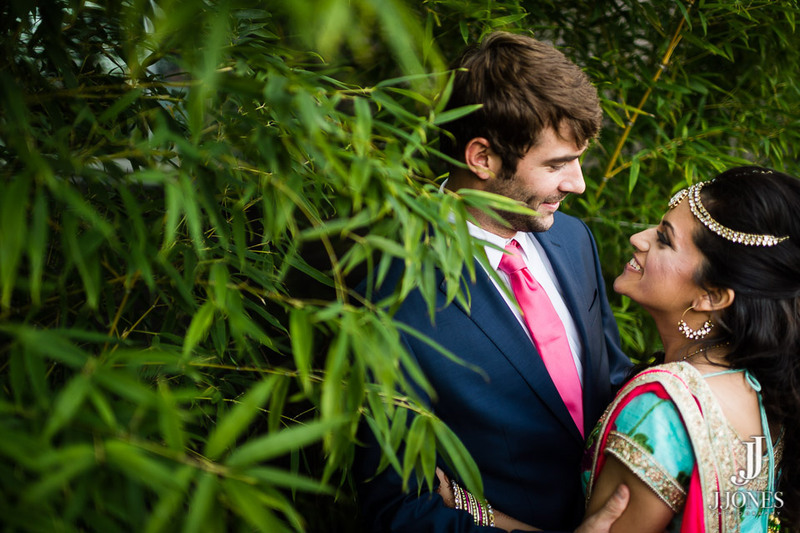 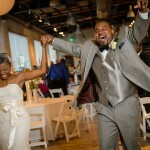 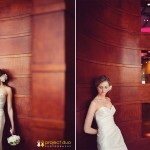 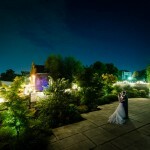 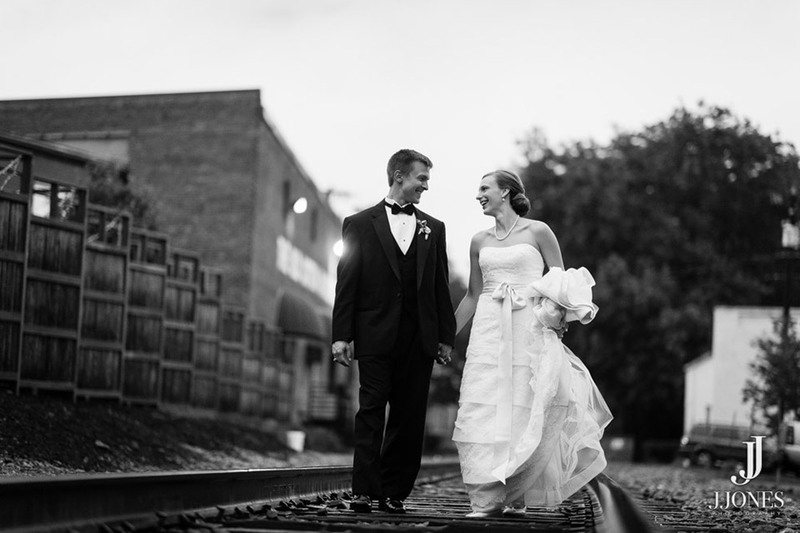 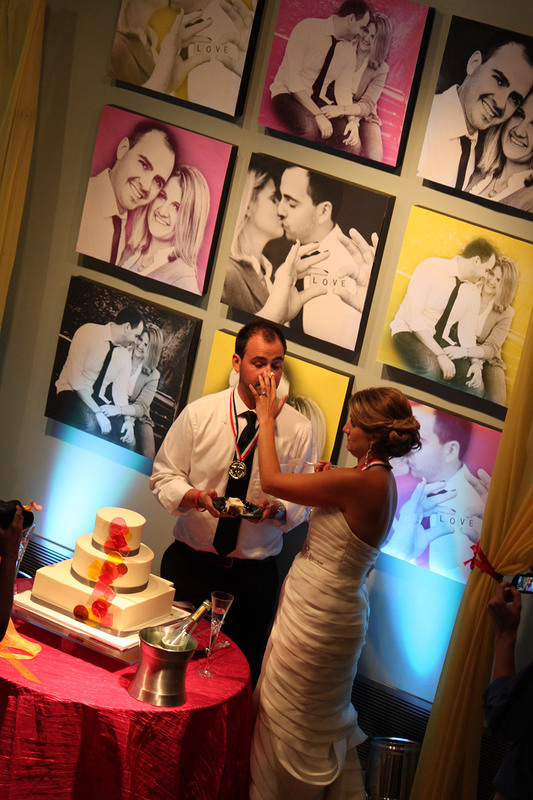 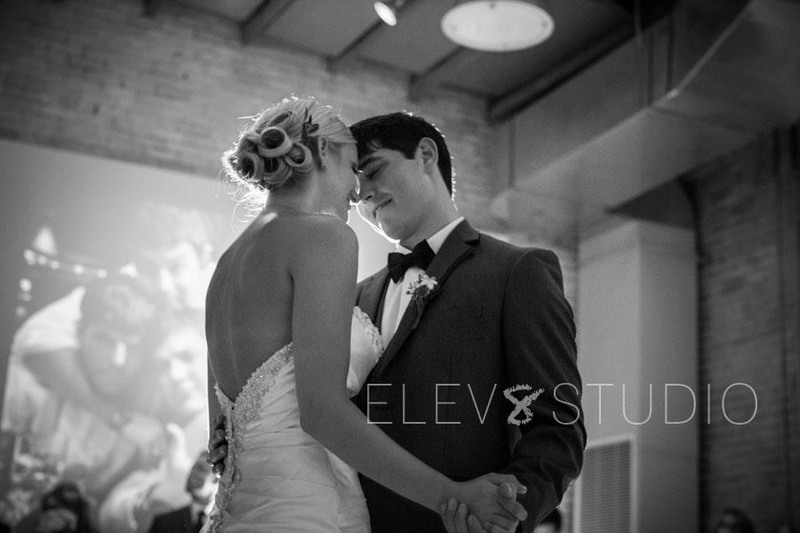 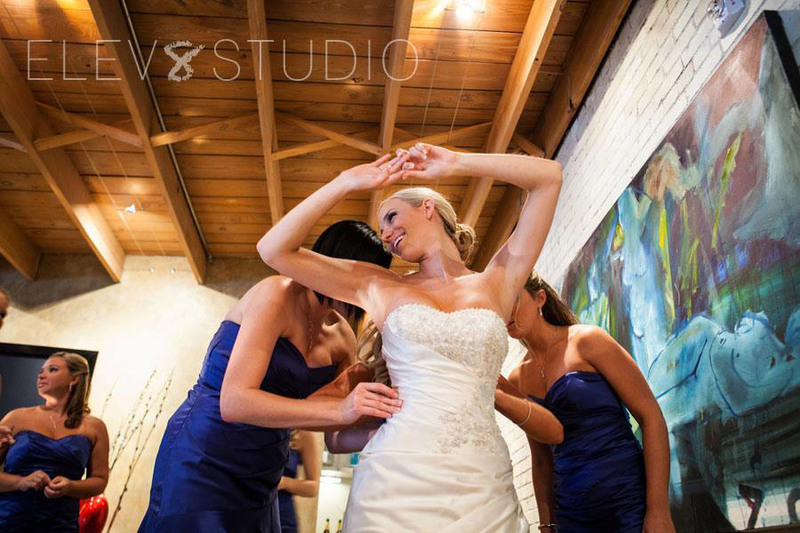 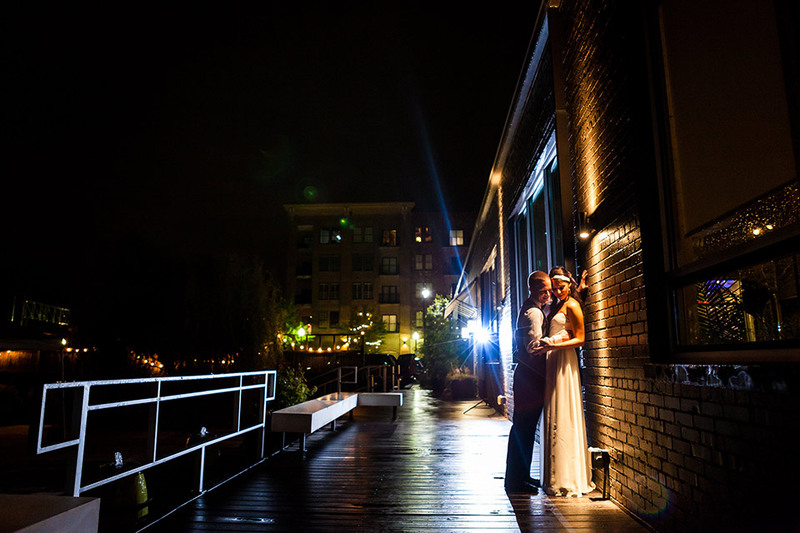 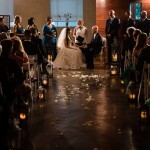 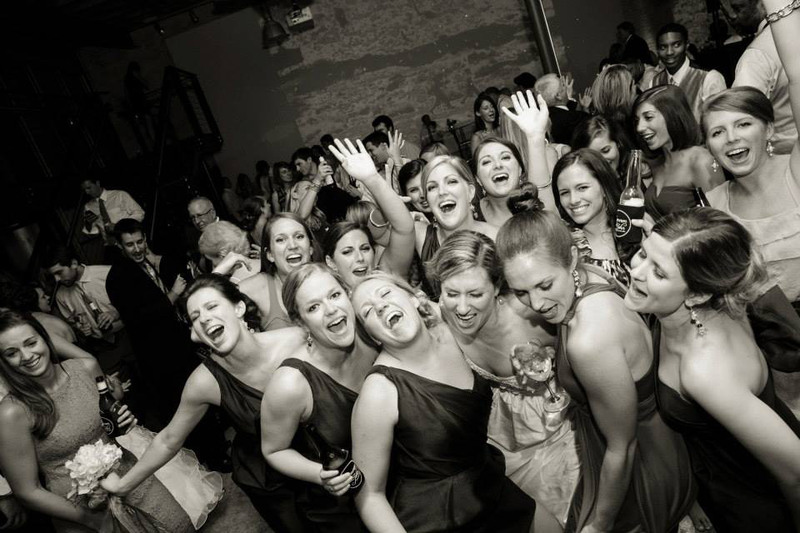 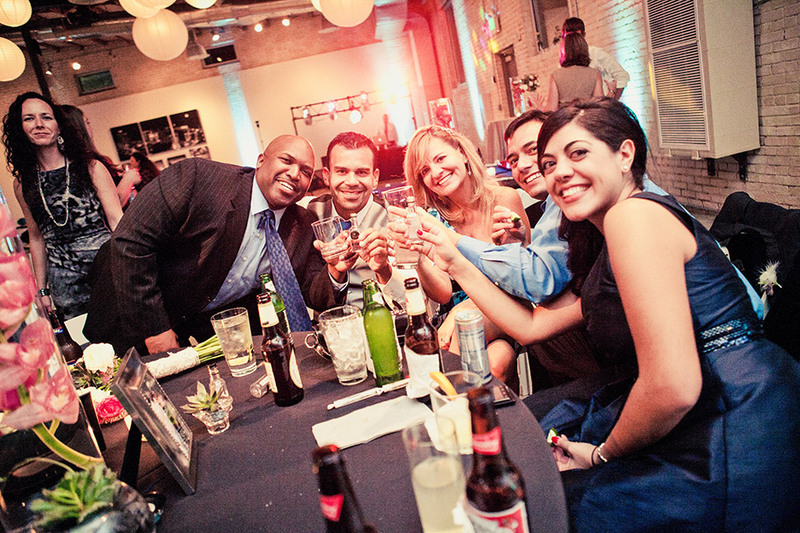 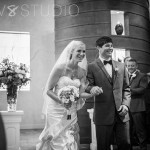 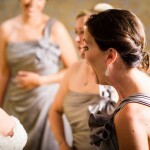 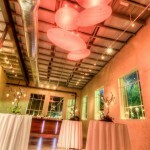 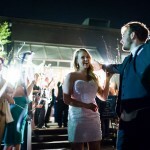 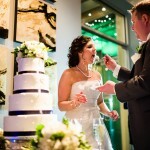 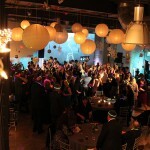 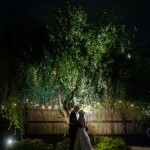 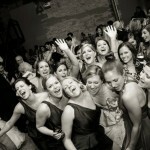 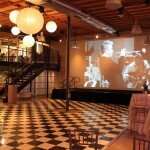 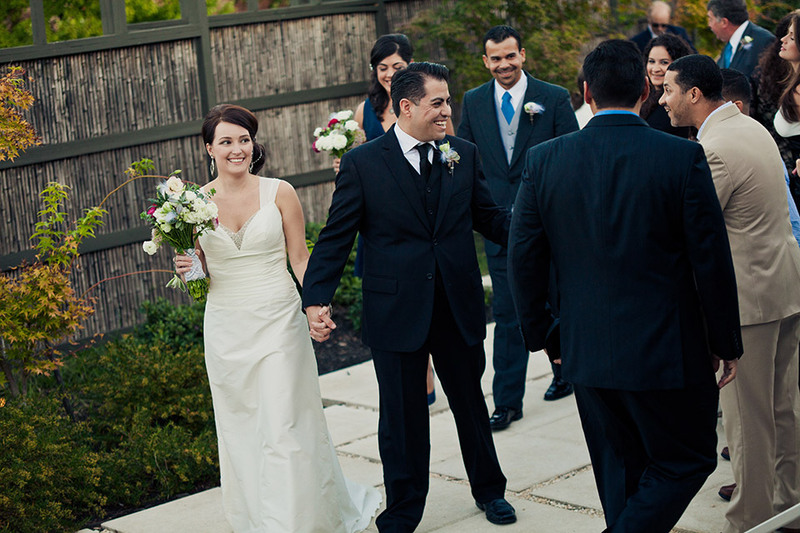 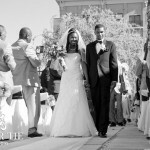 The entire staff at Zen were exceptional to work with over the months of planning and the day of the wedding. 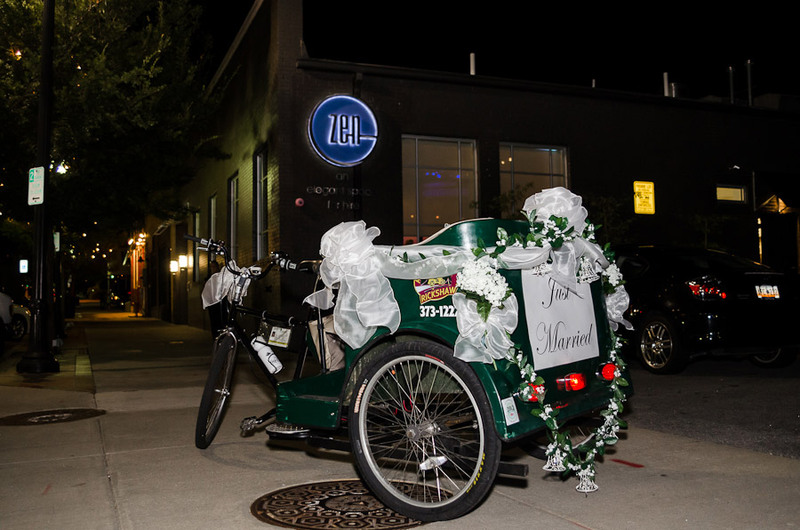 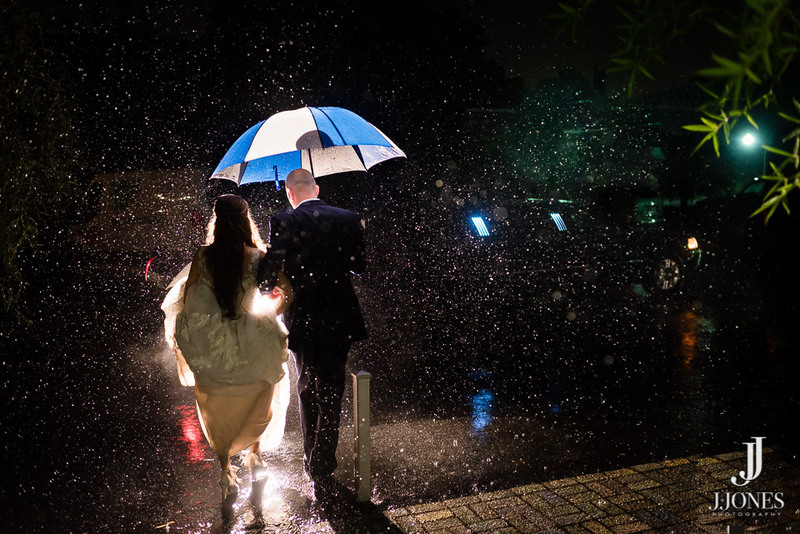 Our guests continue to rave about the wonderful time they had at the reception, how beautiful everything appeared and how special a place Zen was for them. 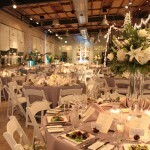 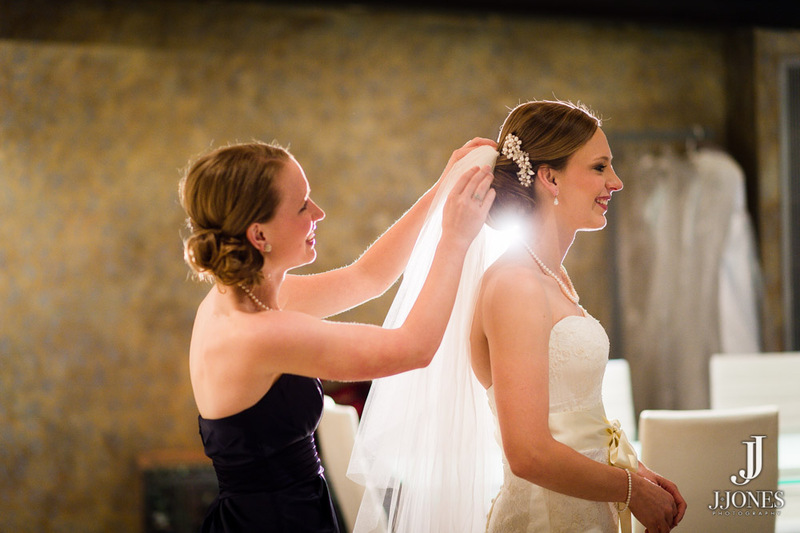 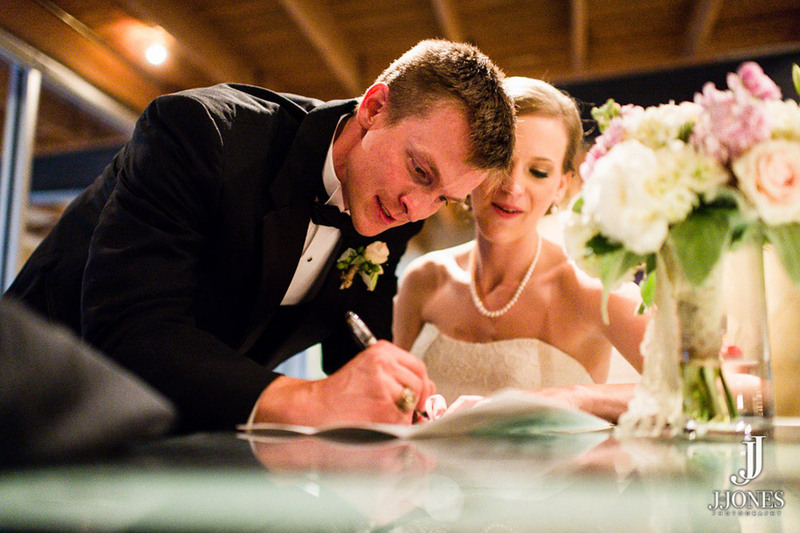 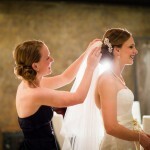 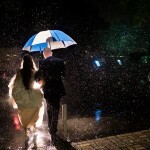 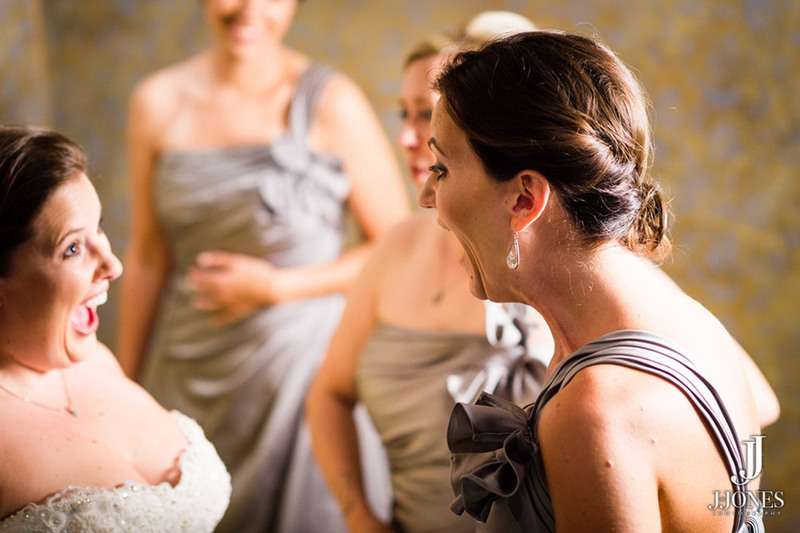 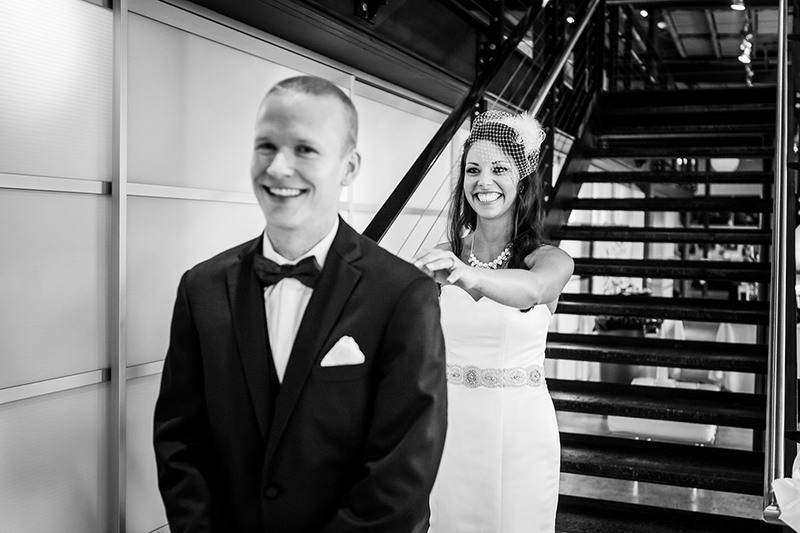 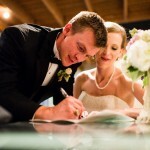 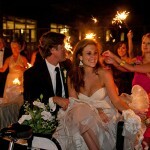 Talk with our friendly and experienced wedding pros. 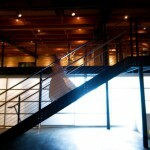 Tour our space online. 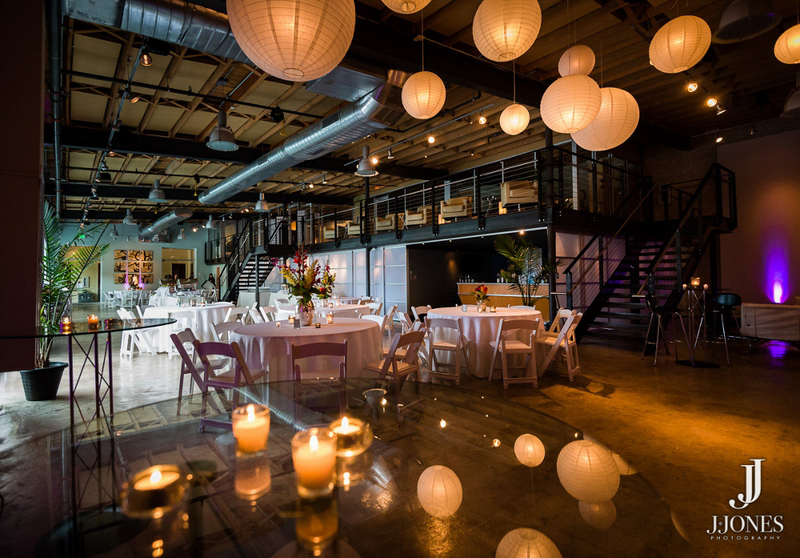 Take a virtual tour of Zen.